Cory Barlog has to be feeling pretty good right about now. God of War, which he toiled on as director for five years, is getting amazing reviews (including a perfect 10 from Wccf’s Kai Powell) and all signs point to the game being a big sales success. 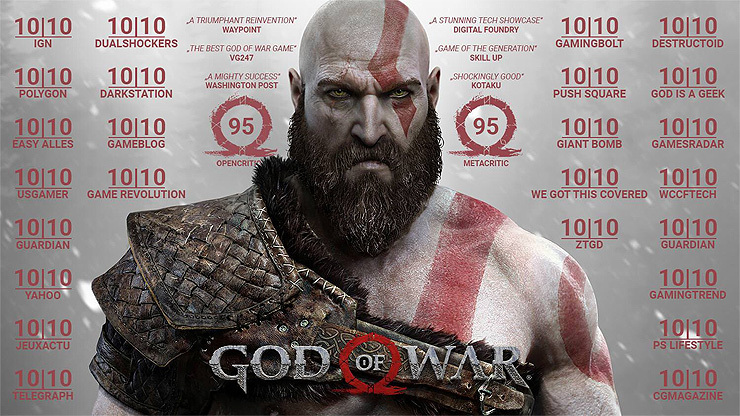 Wccf certainly wasn’t alone in handing God of War the big 10. 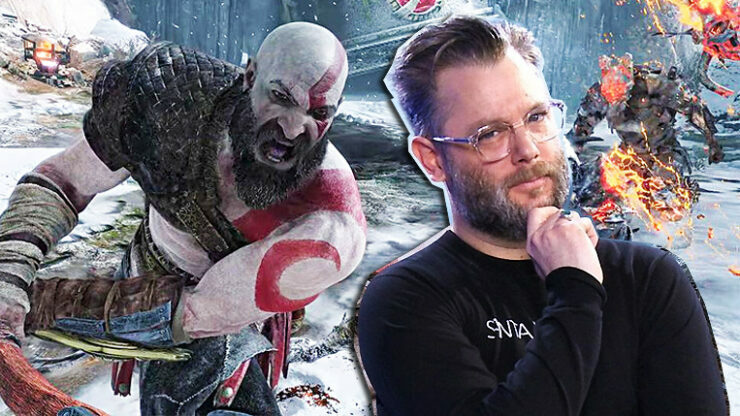 Ralph Panebianco of the YouTube channel Skill Up recently got to do a “carpool interview” with Cory Barlog, who described his reaction as the God of War raves rolled in. I certainly think Barlog has earned the chance to do his own thing. The two games he’s directed for Sony (he also did God of War II) have been amazing – imagine if he got to create something from the ground up? The only danger, is that he might completely destroy himself in the process. What do you think? What kind of original game would you like to see from Barlog? Should he do another action game, or perhaps do something more story-heavy?